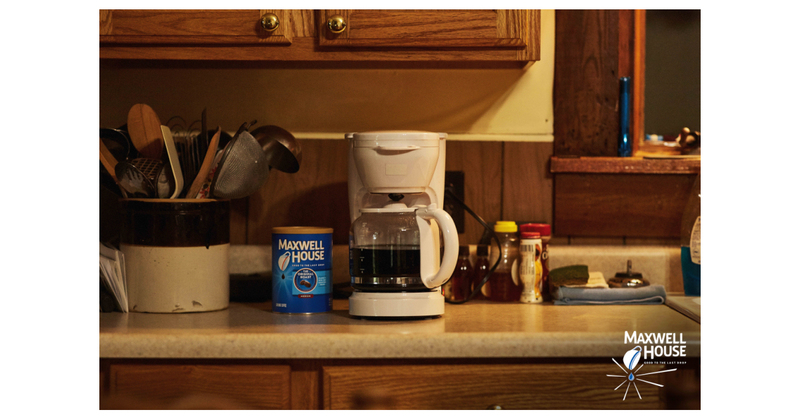 Maxwell House Coffee values hard work and has fueled America’s workforce with dependable, good tasting coffee for 125 years. Introduced in 1892 by wholesale grocer Joel Owsley, it was named in honor of the Maxwell House Hotel in Nashville, Tennessee, which was its first major customer. The company's slogan is “Good to the last drop,” which is incorporated into the logo.